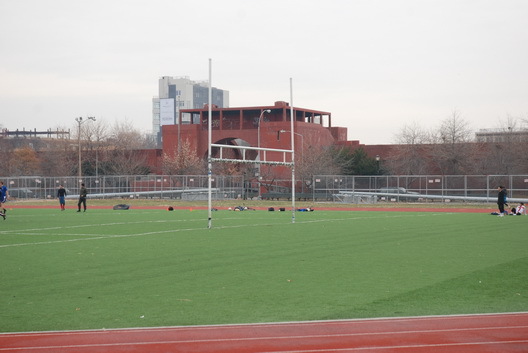 The United Friends of McCarren Park (UFMP) group is having a meeting on Tuesday (4/29) at 7PM about (of course) McCarren Park. Per an email: "We’re a new group with the ambition of serving McCarren Park users, existing community groups and working with other parks groups in the area. With the influx of new park users and summer approaching this is a great time to get involved!" The meeting takes place at the Polish National Home/Warsaw, which is located at 261 Driggs Avenue at Eckford Street in Room 9 on the Second Floor.